Since family portrait season is in full swing, we wanted to take the time to educate our clients on how to pick the best size for their wall portraits. Often our clients tell us they “don’t need anything big” for their walls, only to come back and need to upgrade their portrait size. 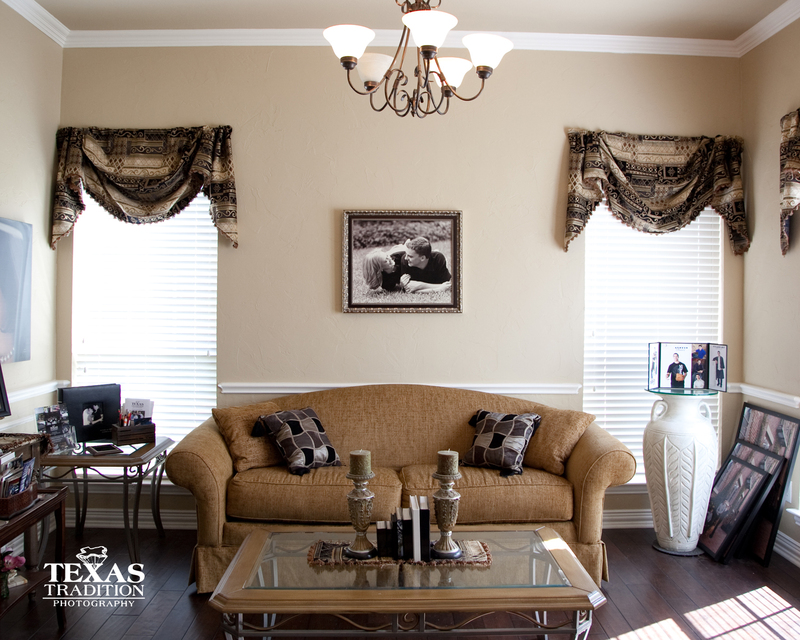 Here are our tips for how to choose the right portrait size for your home! 1. DVD’s are not portraits! We love being able to offer digital collections to our clients, but the portraits rarely make it off the disk! 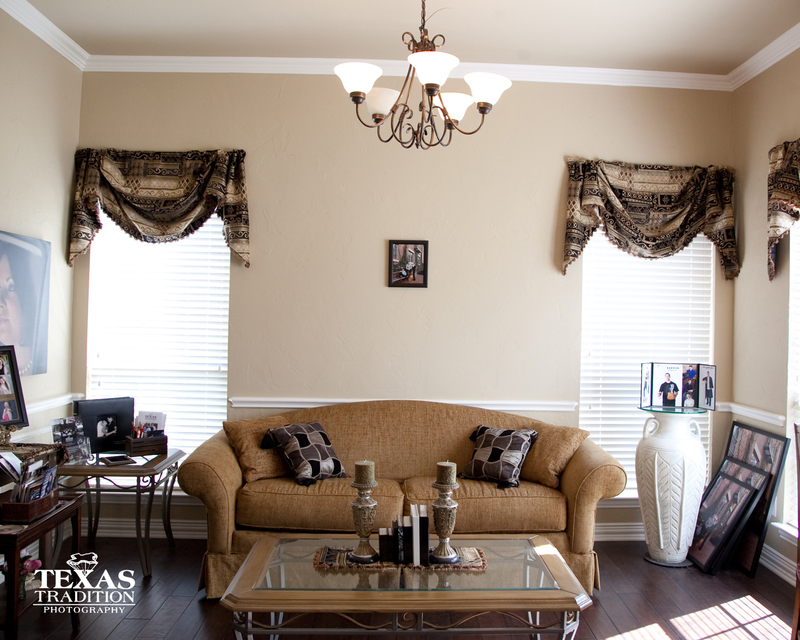 By having Texas Tradition Photography print your wall portrait, you get amazing quality, choice of mounting or gallery wrap, and you won’t be able to resist hanging your portrait right away! 2. 8×10’s only seem big when you’re holding them. Unless you have a wall with A TON of portraits hanging on it, your wall will look empty. 8×10’s are great for desks and wall clusters, but they don’t make great wall portraits. 3. Not bad, but not great. This 20×24 is starting to fill the space, but still isn’t making much of an impact, even with a wider frame. 4. Now this is what we’re talking about! This portrait is a 30×40. It may sound HUGE, but the second it’s hung on the wall it looks perfect! Not sure what size will work best on your walls? Grab a sheet of paper and hang it on your wall. If it looks too small, add another sheet until it looks right. Once it is the perfect size, measure it. 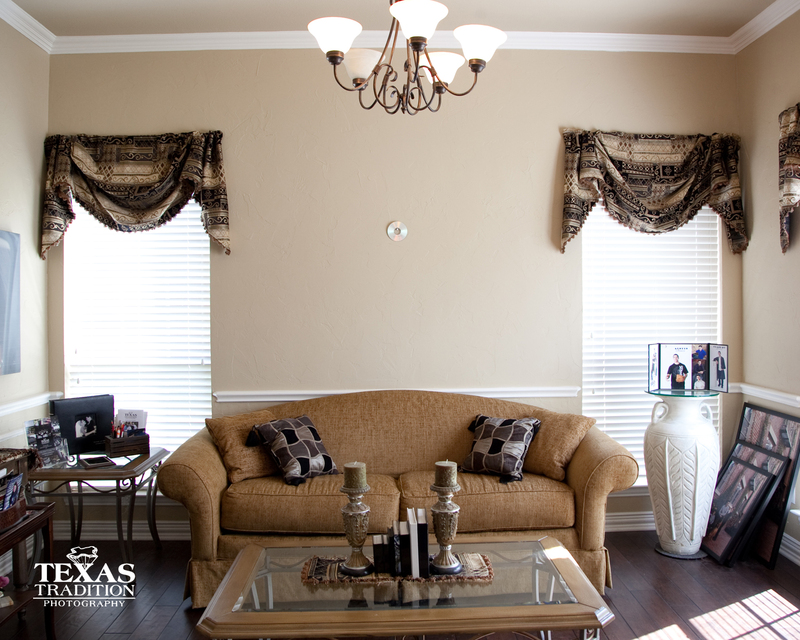 Bring in your measurement and we can help you find the perfect wall portrait for you! Still need guidance? Give us a call, we would love to help you decorate your home with beautiful portraits!